Sometimes people will tag me or nominate me for an award or post that I’ve already taken part in. Some I will complete again, but others I simply won’t. 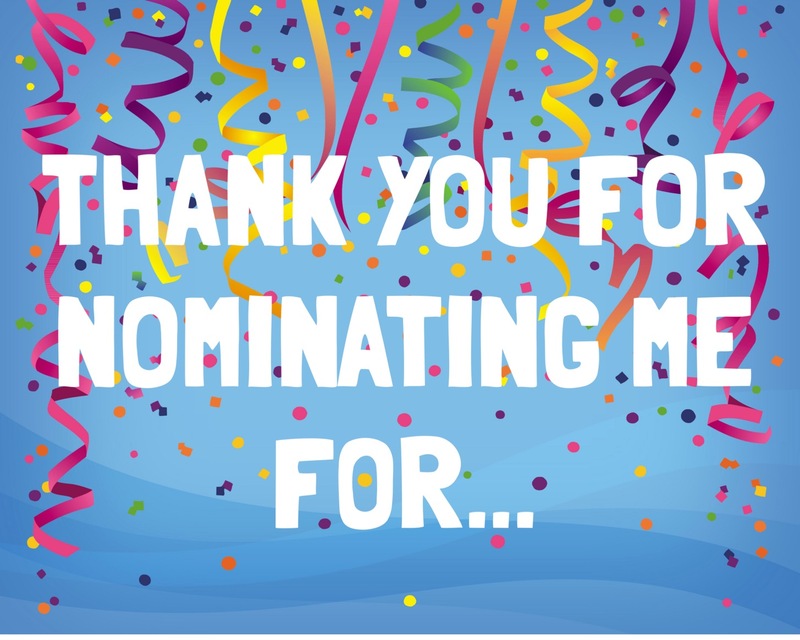 However I still want to honor and thank those people who nominate me, therefore this section of my blog will be dedicated to those!